Spring has finally arrived, and with it, an increased turnover in rental homes and apartments. Some physicians are moving for employment or may need a change of scenery. Others have college students in the family who will be living in rental housing for the coming school year. Whatever the case, many are thinking of a new place to call home. In this article, we will discuss three valuable tips to make your next rental search as quick and painless as possible. If you have a college student who will need housing for late August or September, don’t wait until July to start looking. Because so many other students are looking for housing at this time, Mid-April and early May are great times to begin searching. The summer months are high turnover times for student apartments; property managers are aware of their upcoming vacancies and can quickly fill these empty spots. So stay ahead of the game and start looking early. 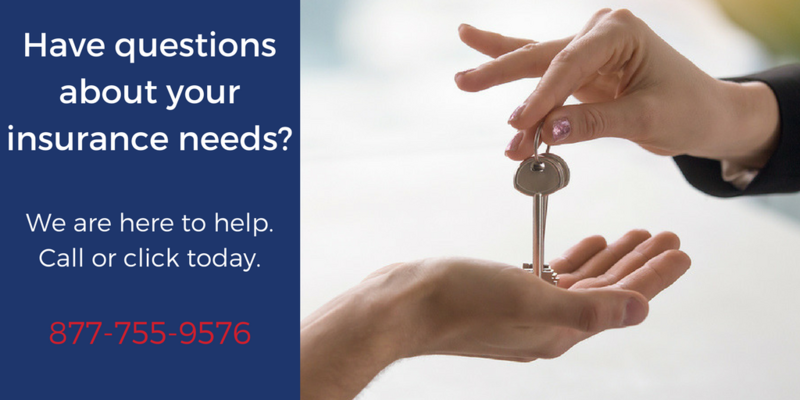 Have questions about renters insurance? In a competitive market, a little bit of forward-thinking planning can make you stand out from a crowd of other prospective tenants. Enter the renters resume. Styled closely after a traditional resume, this handy form will let property managers find what they need to know about you quickly, and will make a great impression. • If available, before and after photos of previous home. Many who rent are surprised to hear that their landlord’s insurance only protects the building – it does not offer any protection to the tenants or their personal belongings. Obtaining renters insurance is important because it provides you with valuable personal protection at an affordable cost. Not only that, most property managers in Texas now require renters insurance for all tenants, so it’s a good idea to plan for it now. TMA Insurance Trust has made it quick and easy to obtain a quote. Through the TMA Insurance Trust website, members have 24/7 access to online quotes backed by a team of agents working extended hours to accommodate your hectic schedule. Agents are available by phone at (877) 755-9576 between 7am and 8pm on weekdays – and 9am to 5pm on Saturdays. Agents are also available by email and live chat .